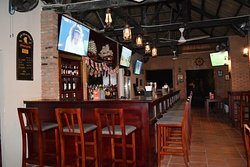 There aren't enough food, service, value or atmosphere ratings for The Crown and Anchor, Vietnam yet. Be one of the first to write a review! Owners are really friendly. 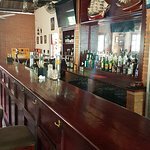 A much better place to drink and eat than the busier bars in Mui Ne. Great service, delicious food and nice atmosphere. 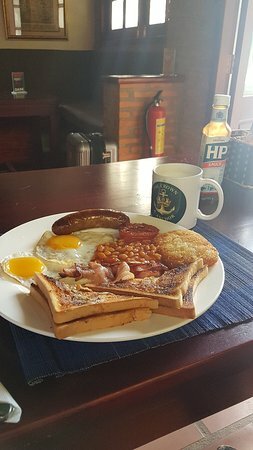 A must-visit, especially for an English breakfast! Very nice bar for craft beers. Friendly and fast service. 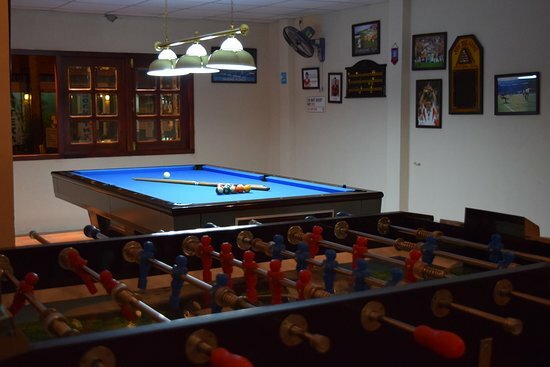 A whole area for a pool table surrounded by ceiling fans and perfectly located dartsboard. 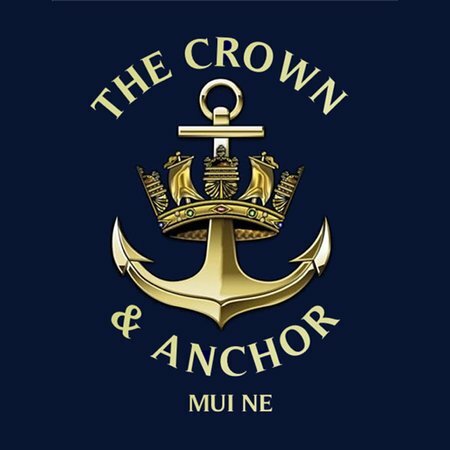 Get quick answers from The Crown and Anchor staff and past visitors.